Trump’s tweet was the first time he weighed in on the recent backlash Omar faced for this comment. 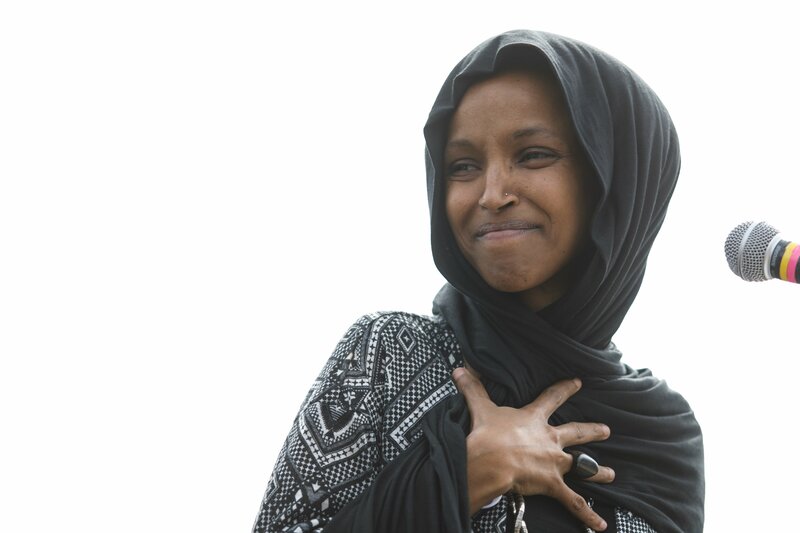 Many of Omar’s supporters on Capitol Hill defended her and accused those who were critical of the remark of inciting of “violence” against her and of taking her words out of context. This was not the first time Omar and Trump have butted heads during her first couple months in Congress. Omar faced backlash for accusing the American Israel Public Affairs Committee (AIPAC) of buying pro-Israel support from members of Congress back in February.